George Bernard Shaw once stated that the United States and Great Britain are two countries separated by a common language. It should, therefore, come as no surprise that as with many things there is a misstep between these Anglo cousins even when it comes to knitting - US knitting needle sizes do not conform to the same sizing convention as knitting needle sizes in the UK. 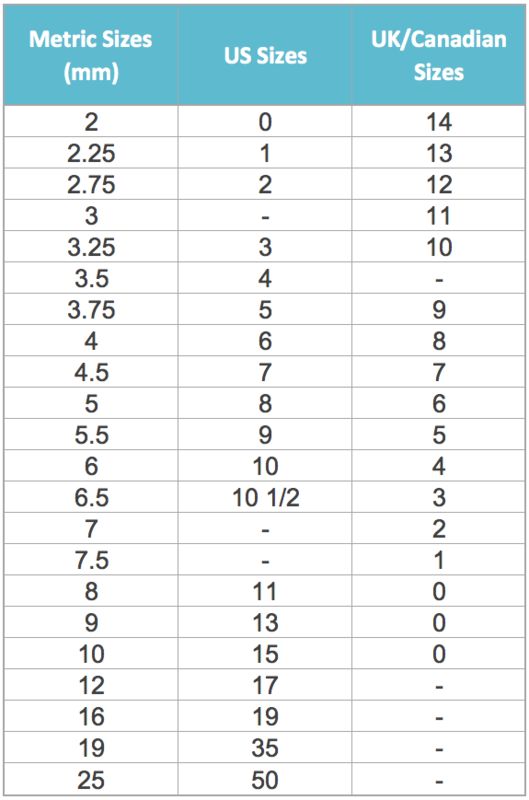 Fear not, using the handy table on the right it easy to convert knitting needle sizes between the US, UK/Canada, and metric. Like our website? Then feel free to follow us on Twitter or like us on facebook from the links below. You can also check out a myriad of other possible stitches from the links above or categories to the right! Purl? k2tog? Slip-Slip-Knit? Knitting instructions, the terminology, the abbreviations and the chart symbols can very quickly seem like a foreign language for the beginner. It certainly doesn't help that quite often different people or cultures use slightly different symbols or abbreviations to represent the same thing (something I constantly come across whilst researching for the website). 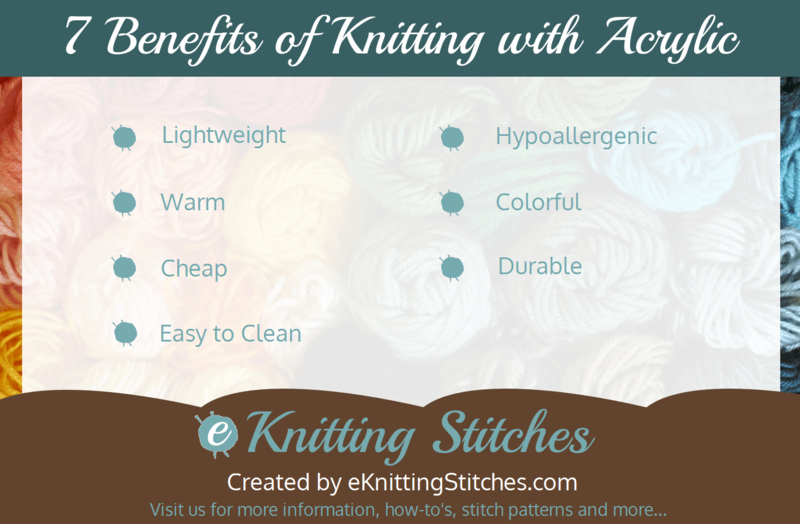 Here at eKnitting Stitches, we have attempted to try and keep to the most commonly used terms and symbols, although am sure that there may be some debate on what I have defined as the most common. 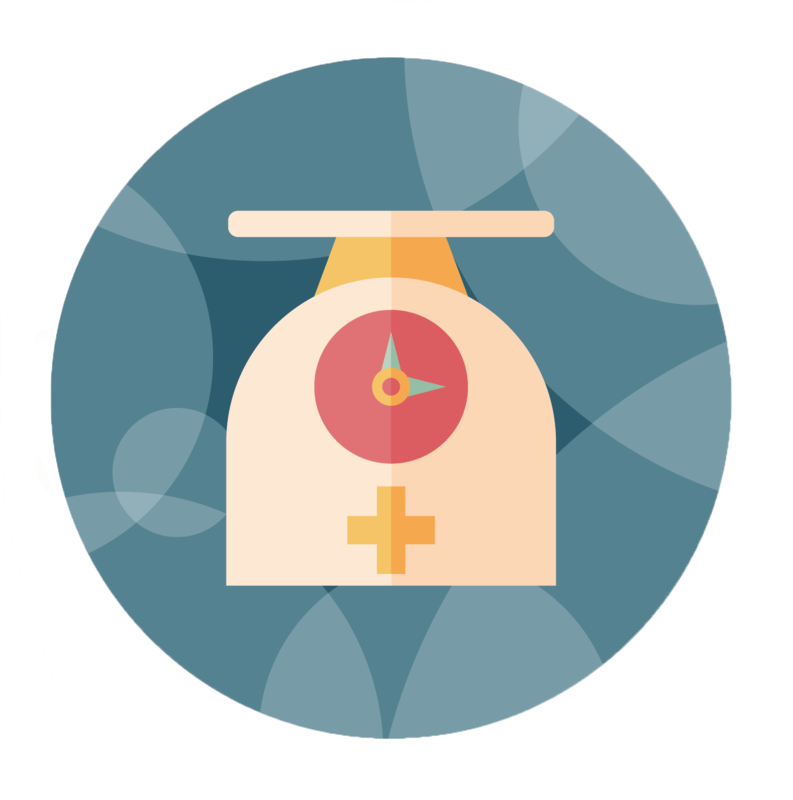 If nothing else, we certainly try to be rigidly consistent in using the same terms and symbols across the website as a whole. Below is a list of all the knitting techniques we have used in our stitch patterns to date. Each technique is written its traditional shorthand and has the chart symbol we use. Additionally, if you click on any of the links in the longhand version of the technique you will be taken to a how-go-guide to demonstrate how it should be done. As with the rest of our website, we are constantly growing so expect to see new techniques added below as we expand. Like our website? Then feel free to follow us on Twitter, Pinterest or like us on Facebook from the links below or in the sidebar. You can also check out a myriad of other possible stitches, how-to's and blog posts from the links above or categories/tags below. 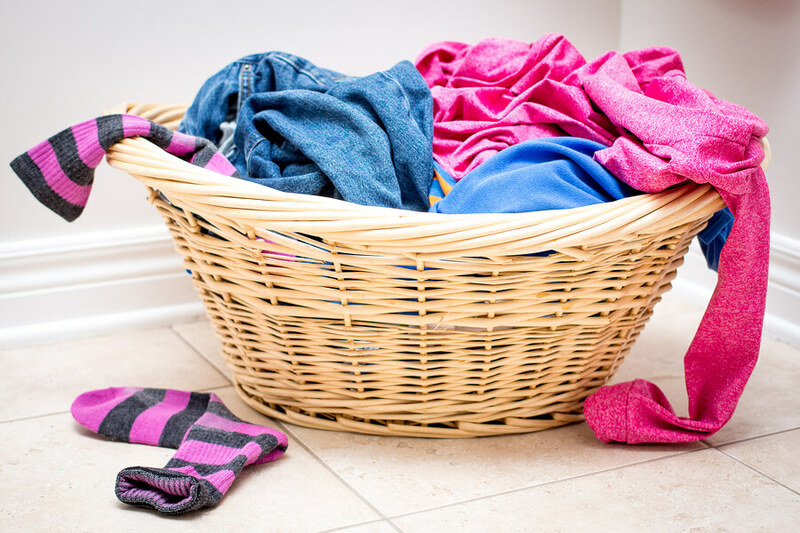 One of the beauties of knitting is that it only requires three things - yarn, needles and the know-how. Seems pretty straight-forward, right? 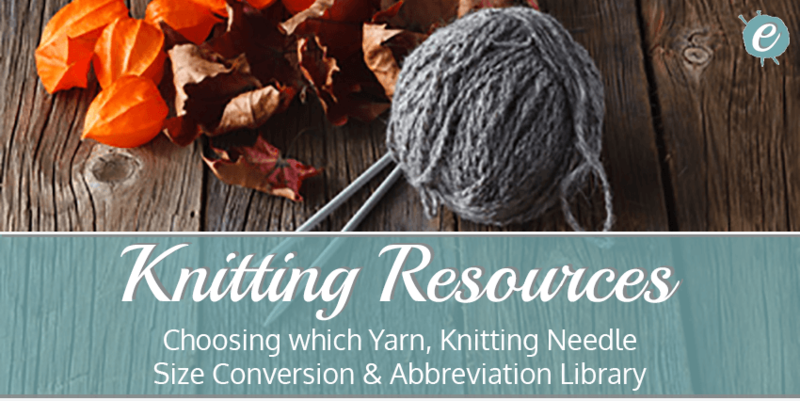 Well just in case we are constantly adding more articles to help you learn something new and get the most out of your knitting. 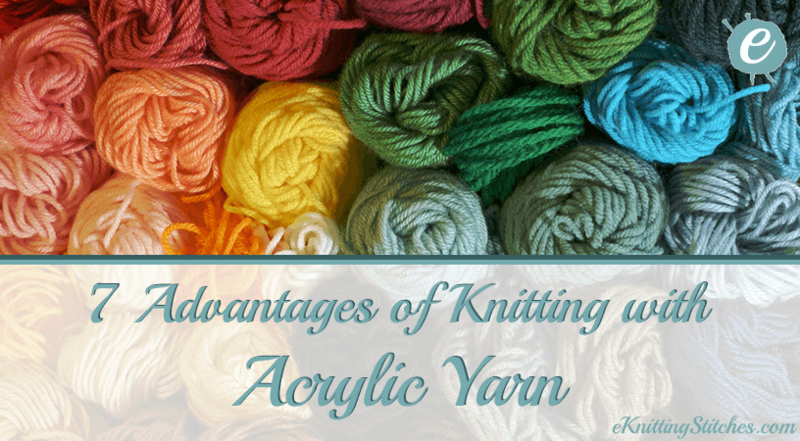 Whether it's how to do a specific stitch technique, which knitting needles are the most appropriate for a chunky cotton yarn or which type of yarn is most appropriate for that next knitting project you had in mind. We hope you find what you are looking for. We are constantly expanding this section in tandem with the knitting stitch library, so if there is anything you can't find and want us to cover then drop us an email from our contact page in the footer. Whether you are a complete beginner or an advanced knitter, we can always learn something new. We've pulled together a bunch of the best how-to-guides, to help you learn how to purl, how to cast-on or bind-off or what exactly a k5togm5 stitch is done. 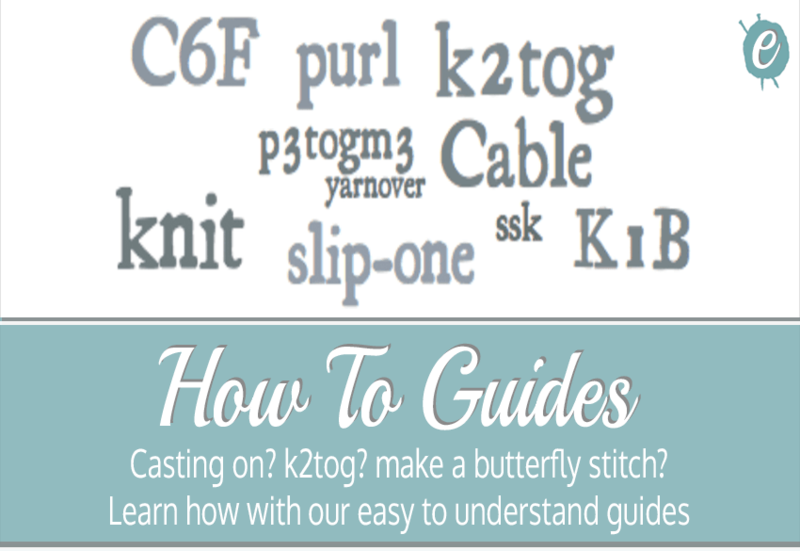 We try to make sure every technique featured in our stitch library is covered, and as our stitch library grows so does our library of how-to-guides. Every tool has it's purpose and types of yarn are no different. Depending on the type of project you are considering next, you should think upon what are the primary properties you wish it to have. Should it tough, warm and durable? Cooling, and elegant with great stitch definition? or easily maintainable? 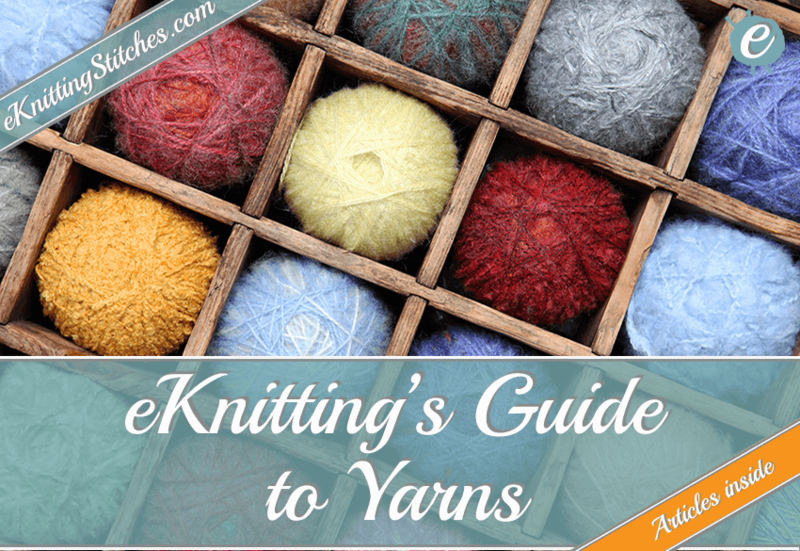 The type of yarn you select should reflect what you want the project to be, so we've pulled together the pros (and cons) of different types of yarn. Knitting Needles complete this trifecta. 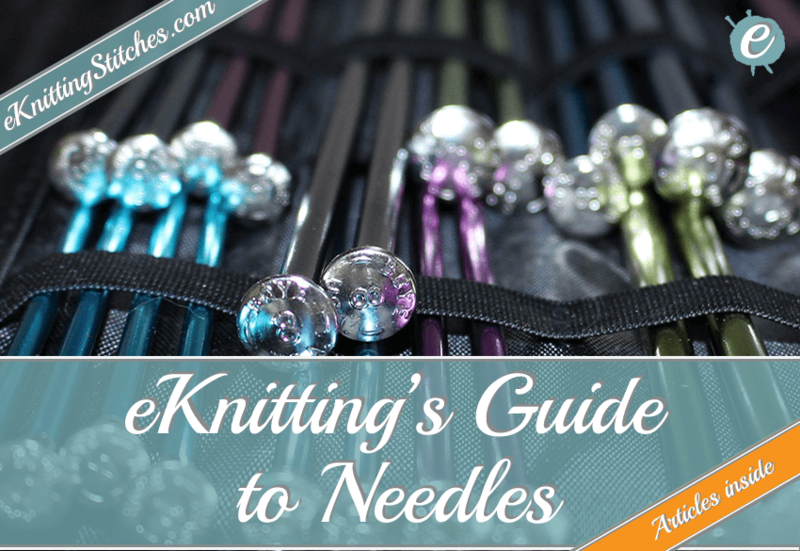 Use the following easy to follow guide to select the correct knitting needle size for the type of yarn you are using.